From a museum visit to martial arts classes, there's plenty to do when it comes to opportunities for learning and fun. Read on for a rundown of what to do this week. 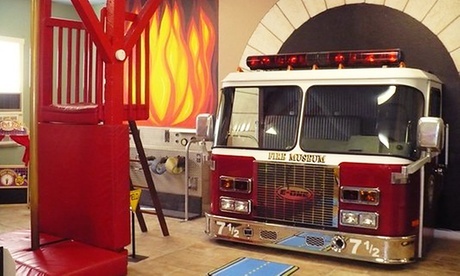 Bring the entire family to the Houston Fire Museum. Learn about the history of firefighting and firetrucks in your city, from the first horse-drawn steamer to the modern vehicles with all the bells and whistles. Choose from four different admission options, including an annual family membership. 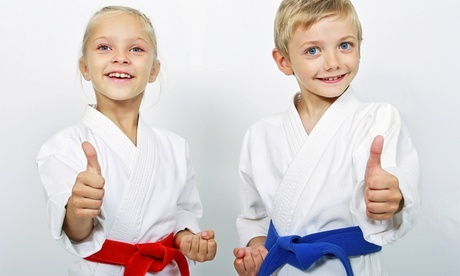 Martial arts teaches kids self-defense skills, but it also builds confidence, self discipline and helps them develop focus. This deal includes private lessons in addition to group class passes. Is your family driving you up a wall this holiday? 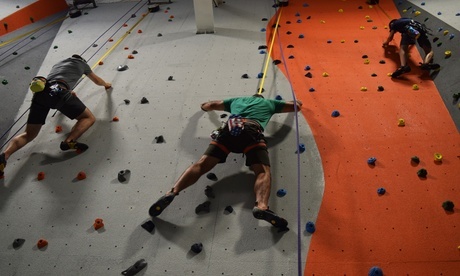 Well, then go learn to climb it at Climb 59, a multipurpose sport and event facility. 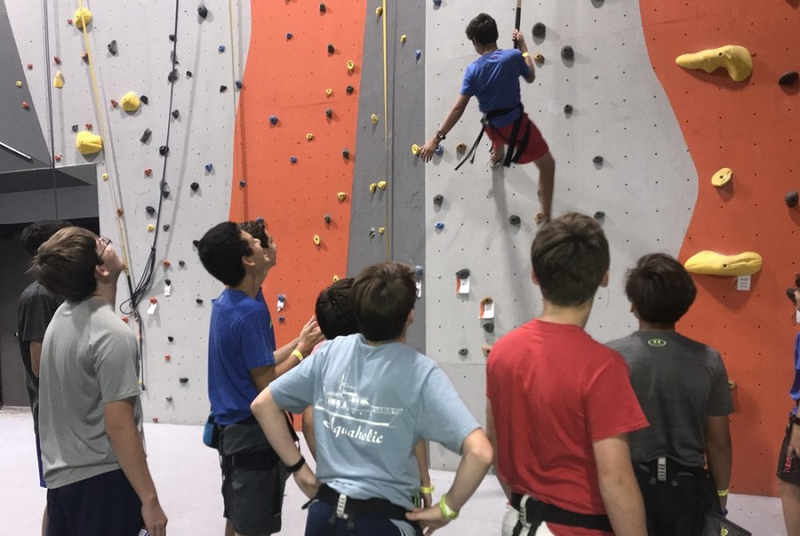 Newbies can depend on a guide to help them up the wall, while more experienced climbers can take advantage of one of an auto-belay stations. Get all sorts of freebies and exclusive discounts when you purchase a Smithsonian Family Membership for The Health Museum. 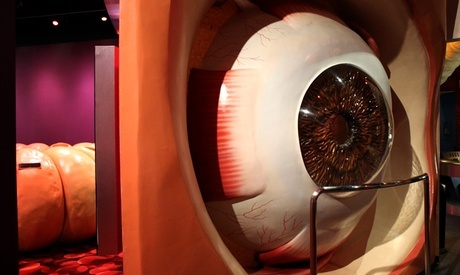 The museum lets kids learn about health and the human body with fun, informative and interactive exhibits.